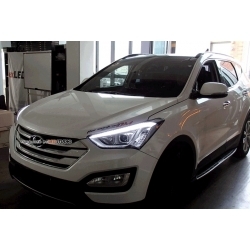 3D Led Style- Halogen / Genuine HID Headlights from Autolamp made for 2012-2015 Santa Fe DM. 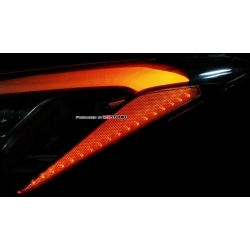 Exled 2-way Reflector Module for 2012-2015 Santa Fe DM with TPC modules included. 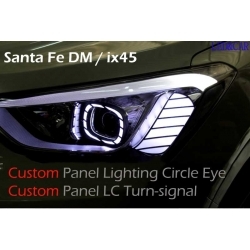 Exled 2-Way Sequential LED Eyelines for Santa Fe DM 2012-2015 are made from 1522L2 power leds. 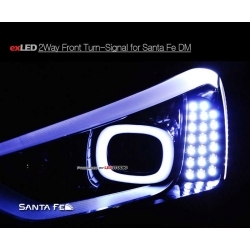 Exled 2-way Turn Signal Module for 2012-2015 Santa Fe DM with built-in TPC modules, sold as set of left+right. 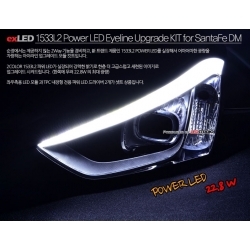 Exled Premium Power LED 2-way Eyeline for Santa Fe DM 2012-2015. 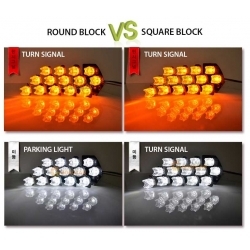 TPC modules and LED driver are included. 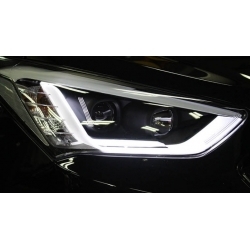 Gogocar Front Turn Signal Modules for Santa Fe DM 2012-2015 are excellent upgrade for your stock headlights. 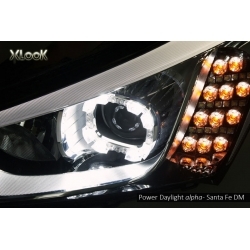 Led Ring Angel Eyes for Santa Fe DM 2012-2015 made by Led&Car add a unique touch to your car's headlights.